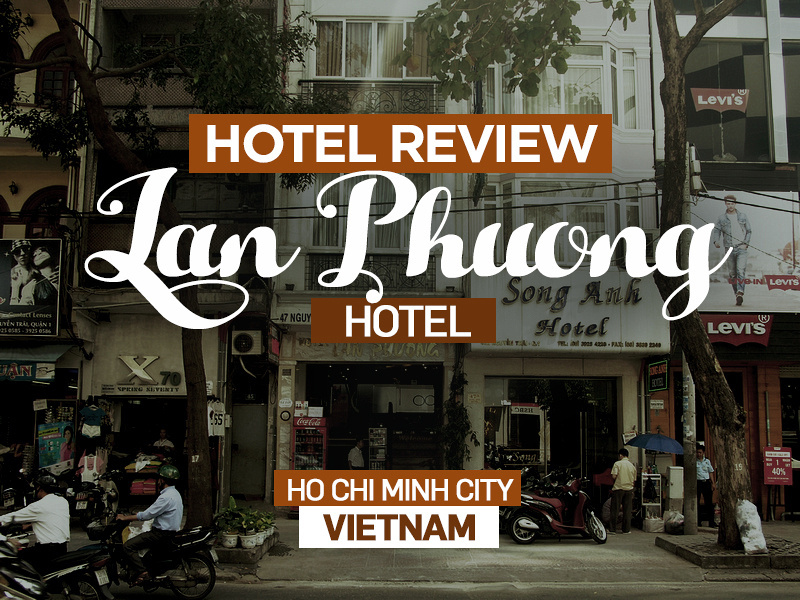 I stayed at the Lan Phuong Hotel in Ho Chi Minh City. I booked online via Agoda, and I booked it for its location as I was apartment hunting nearby. It’s centrally located without being in the tourist streets of Pham Ngu Lau and Ben Thanh. I arrived early in the morning but I was lucky enough to have a room available so they let me check in. The reception didn’t speak English so I had to wait for another person to help out. I booked a room without a window. I don’t usually book windowless rooms but I have found them to be good for jetlag recovery. In my case I was recovering from an overnight flight from London. As is often the case with windowless rooms, my room had a weird smell to it. Not sure if it was just the accumulated smell of a lifetime of not getting any fresh air or something else. Other than that the room ok and I ended up sleeping for 14 hours! I woke up at 11am not knowing if it was daylight yet so I was surprised to sleep in so long. Check was at 12 so I made it in time. When I checked out they asked if I used the soap from the liquid soap dispenser in the shower. Um, yes of course I did. They wanted to charge me for that but the WTF look on my face must have put them off chasing the matter any further. Check out more hotels in Ho Chi Minh City. 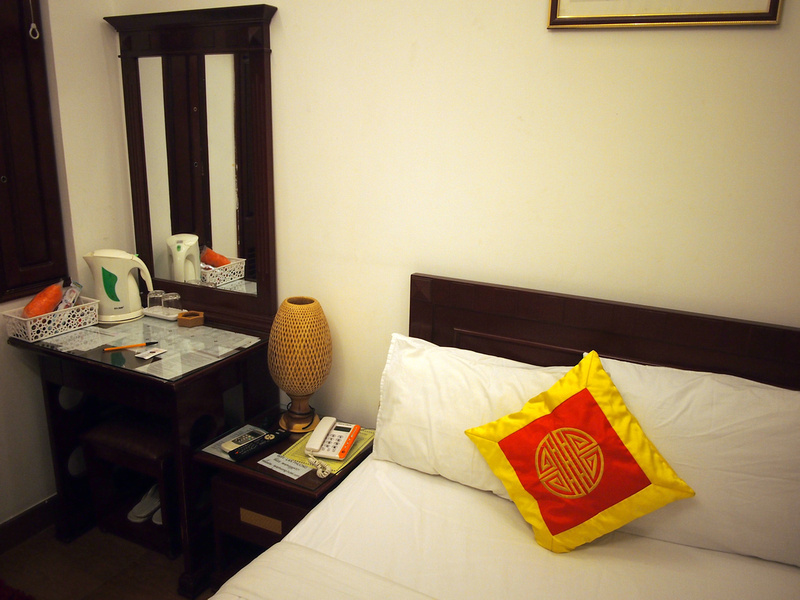 First-time visitors should also read this guide on which area to stay in Saigon. I am heading over to Hanoi this spring, but I will be staying at the Angel Palace Hotel. Hopefully, we won’t have any strange smells.